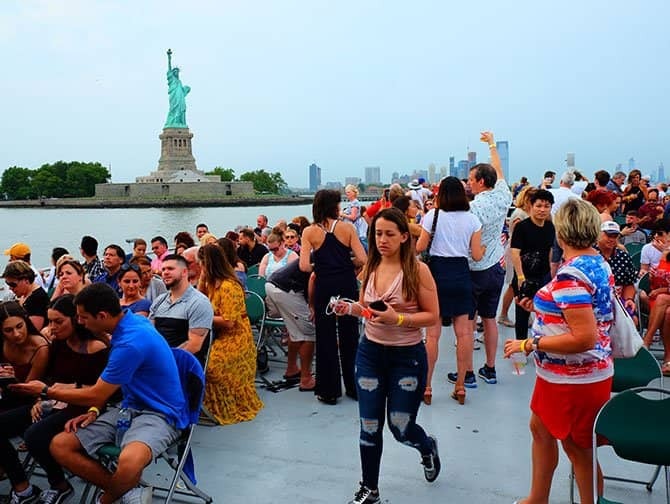 What can you do on the 4th of July in New York? A lot of people expect there to be a parade on the 4th of July in New York, but unfortunately that’s not the case. 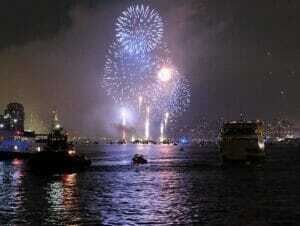 New York does, however have an incredible fireworks display that draws the attention of three million spectators!. The fireworks display showcases 40.000 fireworks and lasts 25 minutes. It is one of the biggest fireworks displays in the world. Where can I see the fireworks display? 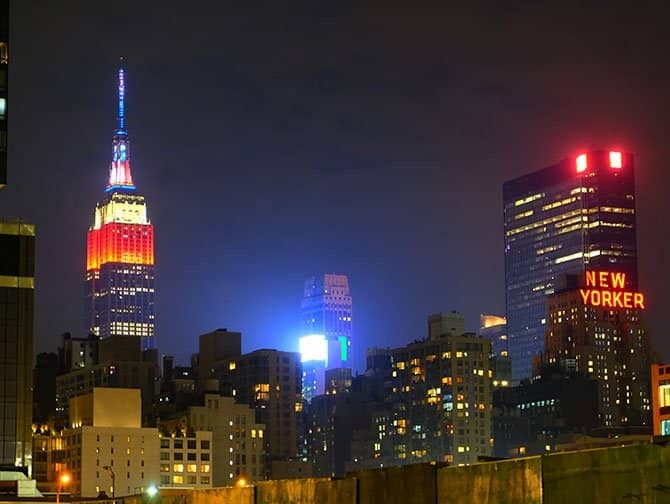 The Empire State Building will open its doors for an exclusive 4th of July celebration. Begin the evening on the 80th floor where you will be welcomed at the private reception with premium open bar and hors d’oeuvres. at 21:00 you can move to the observation deck on the 86th floor, for a once in a lifetime view of the Macy’s firework display.